In this video you’re going to discover how generate low ticket product sales using a very specific Facebook sales funnel. Before I get into that, if you’re interested in learning advanced advertising secrets that insiders are using to generate 248% ROI with their ads, I’ve got a special video I put together just for you. Go ahead and click this link: nativeadvertisingsecrets.com. 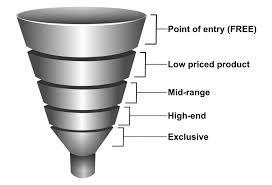 Now this particular sales funnel I learned at Traffic and Conversion Summit and we’ve been running it successfully since then for several clients, so we affectionately call this the Ryan Dice Traffic Liquidator Funnel Model. Basically how it starts is the top end of the funnel has a squeeze page where you’re just capturing an email in exchange for a lead magnet. Typically that lead magnet is going to be a free video. When people opt-in for the lead magnet, you redirect them to a page where you have a video sales letter for what’s called a trip wire offer, which is just simply a low ticket product, usually in the $7-$27 range that can convert people into buyers very easily. From that trip wire offer, you re-direct people to what’s called a core product offering where you up-sell them for a product that’s typically around the $197-$297 range. If people do not take that offer, you send them to a page where you down-sell them for the same core product at three payment option. If it’s $297, typically you’ll do three payments of $97 on that down-sell. The next product in that funnel will be another up-sell, typically it’s another $297 or a product at two payments of $97 a piece. With this particular funnel model, if you are getting good conversions on your videos, you can expect to see well above a 200% ROI, so for every dollar that you put into ads you are going to get $2 back in return. Then, you can do all kinds of stuff on the back end with offering high ticket products or services, or moving people through another funnel. 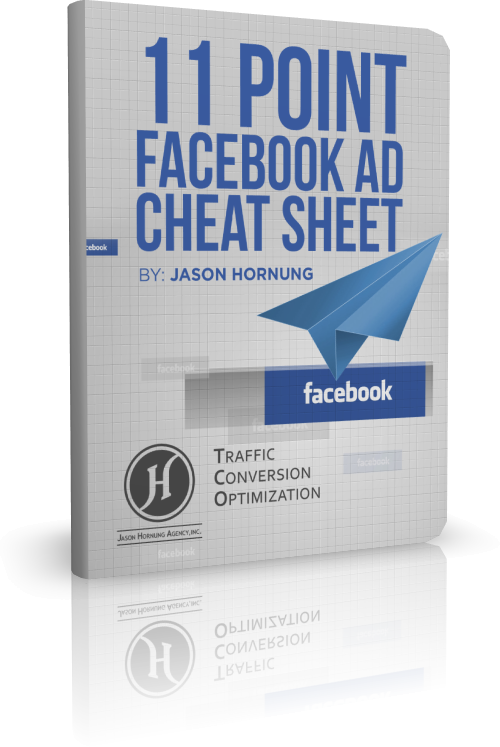 If you follow this funnel model, you can definitely generate a lot of low ticket product sales using Facebook ads.